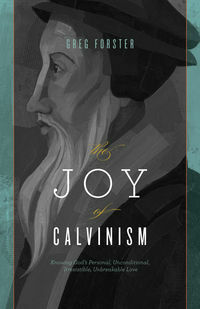 Greg Forster's book The Joy of Calvinism has been made available by Crossway free, for today only. 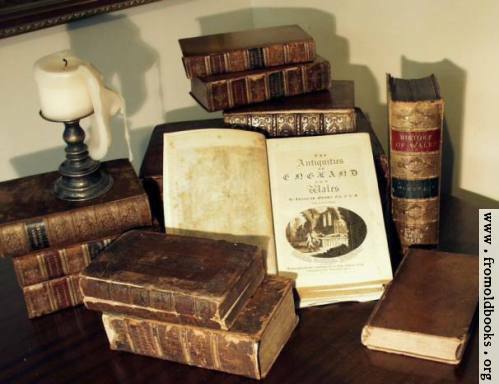 Helpfully, they make the ePub, PDF and Kindle versions available for download. As the publisher's description says, "In his book, Greg Forster encourages Calvinists and non-Calvinists alike to know God’s personal, unconditional, irresistible, and unbreakable love." Get the book here.